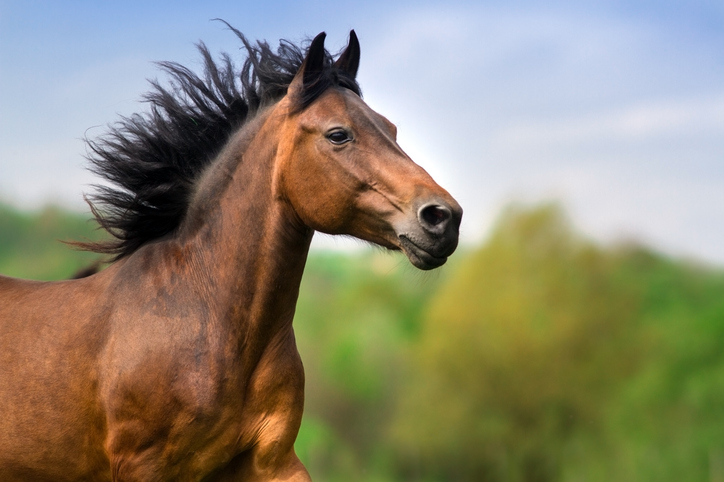 Respiratory diseases are very common in horses, with numerous causes. Streptococcus equi infection (Strangles) and Equine influenza are common infectious diseases caused by bacterial and viral pathogens; these are common in young horses and horses kept in large herds. Non-infectious lower respiratory tract diseases such as inflammatory airway disease (IAD), recurrent airway obstruction (RAO) and summer pasture associated RAO (SPARAO) are also common. Strangles is caused by Streptococcus equi subsp equi and is a highly contagious upper respiratory tract disease transmitted by inhalation or direction contact. In the pharynx, toxins and enzymes lead to sever tissue damage causing lympadenitis and abscessation. Mortality is rare but can be up to 8-10% in individual outbreaks. Equine influenza in an epizootic disease of the upper and lower respiratory tract. Caused by the equine influenza A virus (two main strains are H7N7 and H3N8) the disease is generally spread via contact with infected equids, but can also be brought on by stress, eg transportation, or by a compromised local immunity, eg young foals. Control via vaccination is essential and required for competition. Prognosis is good with uncomplicated cases. RAO is a common, chronic, progressive lower respiratory disease syndrome. The term RAO is often applied to both young and older horses with lower airway disease characterized by inflammation and accumulation of mucus, however, in younger horses there is no measurable evidence of airway obstruction. Causes include chronic exposure to inhaled dust particles containing allergens, eg moldy hay, and thermo-actinomycetes. Treatment is palliative only, including a change of environment, removing allergens and improving management. Inflammation can be controlled with corticosteroids and airway diameter can be increased using bronchodilators. 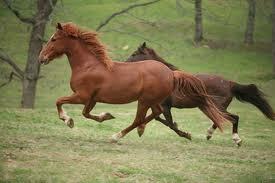 SPARAO clinical syndrome is almost identical to RAO but affects pastured horses with no access to hay and straw. IAD is a common disorder of young performance horses, but also occurs in older performance horses, and is a less severe form of airway inflammation than RAO. Horses with IAD do not have obvious respiratory distress, and usually have no systemic signs of illness, but show varying evidence of airway inflammation. The aetiology, pathophysiology and diagnosis of this disorder are currently controversial, and the term probably encompasses a number of different diseases that are associated with lower airway inflammation in young and older performance horses. For more information, make sure to look out for The Webinar Vet’s new webinar, Diagnosis, pathogenesis and treatment of the most common airway diseases seen in horses by James Prutton BSc(Hons) BVSc DipACVIM DipECEIM MRCVS on the 13th February at 8pm.